French cuisine holds a worldwide reputation so strong that many tourists come from faraway places to taste the infamous French dishes! Get your Online France Visa now to enjoy the ecstasy offered by this land! French people usually rely on local seasonable vegetables. The Use of a variety of meat along with fresh fruits is also preferred in preparing the delight. French breakfast includes bread with honey and tea or coffee! The Authentic French meal starts with a dish in starter, main course & dessert. A piece of cheese before dessert is considered delight in France! The meal is accompanied by wine and a piece of bread! In Starters, French people are fond of oysters, frog legs, Foie Gras or duck breast. Only here can you taste exotic specialties. Though, these dishes are largely popular and available worldwide, it is only in France you will find restaurants of French cuisine of such amazing quality. French desserts and pastries are very famous. If you are curious to learn to cook this way, you should immediately apply for a France visa to come to Paris. Come and taste the splendid floating islands, lightning, chocolate cakes and mousses, waffles, pancakes and delightful macaroons. These desserts are notoriously known to be gifted with the tastes and colors to create a flavor explosion in your head. France is also famous for excellent chocolates and caramels. French cheeses are truly among the best in the world. You probably know Camembert, made in Normandy, or Bri. Here, the cheeses have tastes and flavors ten times more intense than those you have been able to buy in supermarkets. You can go directly to a farm in France to buy fresh artisanal cheeses. You should also plan your visit to taste the famous Savoyard raclette and fondue, a real delight. 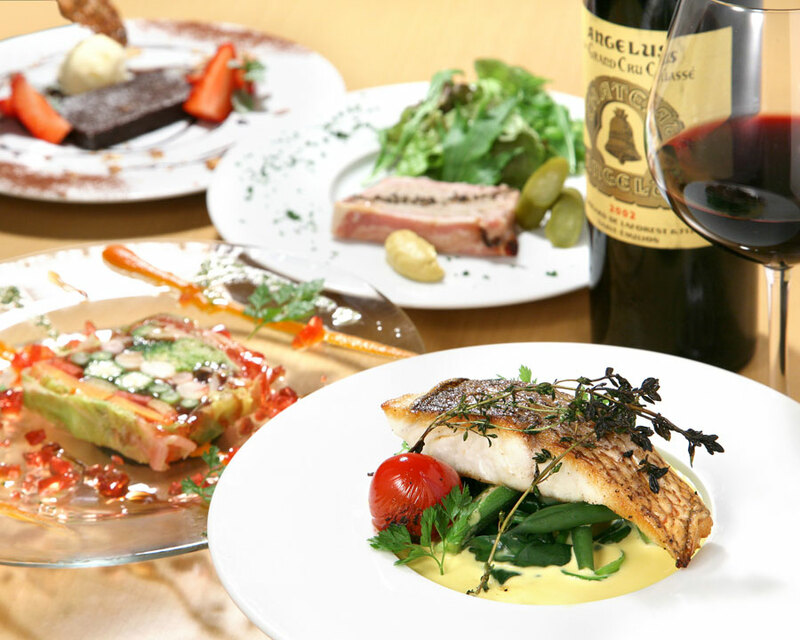 The best way to discover purely traditional French cuisine is to come to France directly. You will enjoy yourself, but not only in food because France is a beautiful country worth visiting. So don’t wait any longer, apply for your Online France visa, fly to France and who knows, this experience may turn you into a great chef!